If you are experiencing financial difficulties, you do not have to work through them alone. We understand that every client is different and each situation requires individual attention and a personalized solution. Call today to schedule a zero risk confidential consultation! We offer many fixed fee or flat fee services as well as payment plans. Call today for more information! M-F: 9am - 5pm. Additional hours by appointment only. We are a debt-relief agency providing legal representation to individuals in legal matters before the court. Our professional and caring legal staff offers you personalized attention during any legal matter. Though you may have heard of the word before, what exactly does bankruptcy mean? As is to be expected, filing for bankruptcy is a complicated process and that is why we specialize in this field. We are a debt-relief agency providing legal representation to individuals in legal matters before the court. Our professional and caring legal staff offers you personalized attention during any legal matter. In today's economy, more and more families struggle to meet their day-to-day financial needs. This has placed an enormous strain on the lifestyle of many Americans. If you are experiencing financial difficulties, you do not have to work through them alone. The Laputka Law Office focuses on your debt/credit related issues. 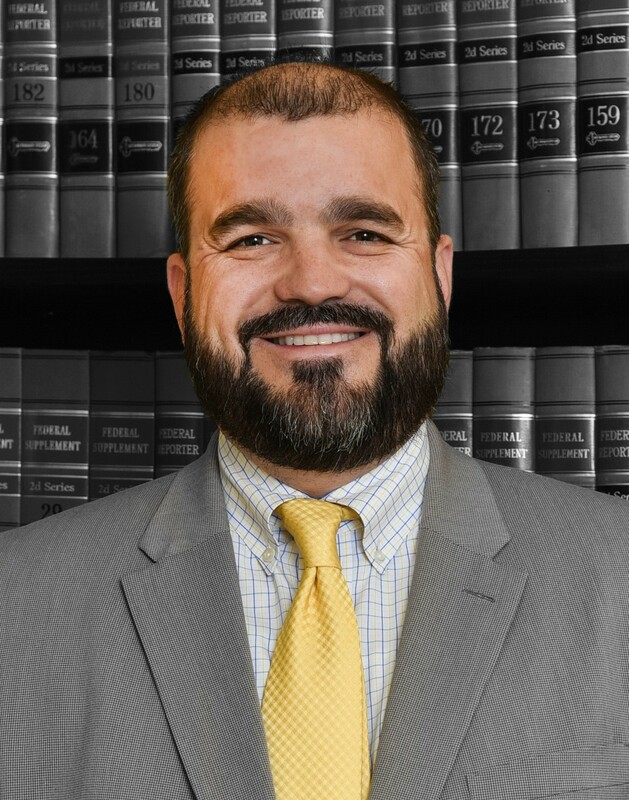 Attorney Laputka began his career in consumer finance in high school while working in the vehicle repossession department of a local community bank. After graduating from law school attorney Laputka immediately began his career as a consumer bankruptcy attorney helping people overwhelmed with debt. Attorney Laputka personally has over 20 years experience working in the consumer finance industry and has filed thousands of consumer bankruptcy cases during his legal career. We care about our clients future. Rather than just addressing an immediate need the Laputka Law office will help you overcome your current financial struggle as well as guide you on your way to financial success in your future. Charles is a graduate of the University of Pittsburgh and Duquesne University School of Law. Bankruptcy, Debtor and Creditor Rights, Collections, Asset Protection Planning, Civil Litigation. Education: University of Pittsburgh (B.A., 2000); Duquesne University School of Law (J.D., 2003). Admitted to the Bar of Pennsylvania Supreme Court, 2003; United States District Court for the Western District of Pennsylvania, 2003; United States District Court for the Eastern District of Pennsylvania, 2004; Unites States District Court for the Middle District of Pennsylvania, 2004. Born 1978, Kingston, Pennsylvania. 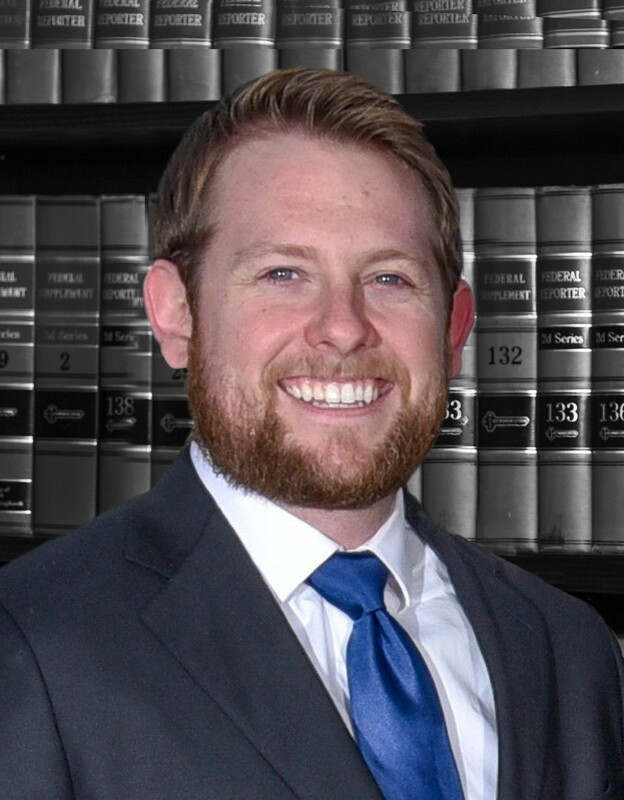 David graduated from Temple University with a B.B.A majoring in Marketing with Minors in Economics and Management Information Systems and received his Juris Doctor from Widener University School of Law in 2011. A Lehigh Valley native, Stevie Draklan grew up in the Upper Saucon area. Following high school she attended DeSales University where she completed a Bachelor's Degree in Criminal Justice. After college Stevie served as a Community Health Volunteer with the United States Peace Corps in Malawi, Africa. She lived and worked in a rural area helping the local villages with water sanitation, malaria prevention, and HIV/AIDS prevention. Ms. Draklan graduated Temple University School of Law in 2013 and was admitted to the Pennsylvania Bar the same year. 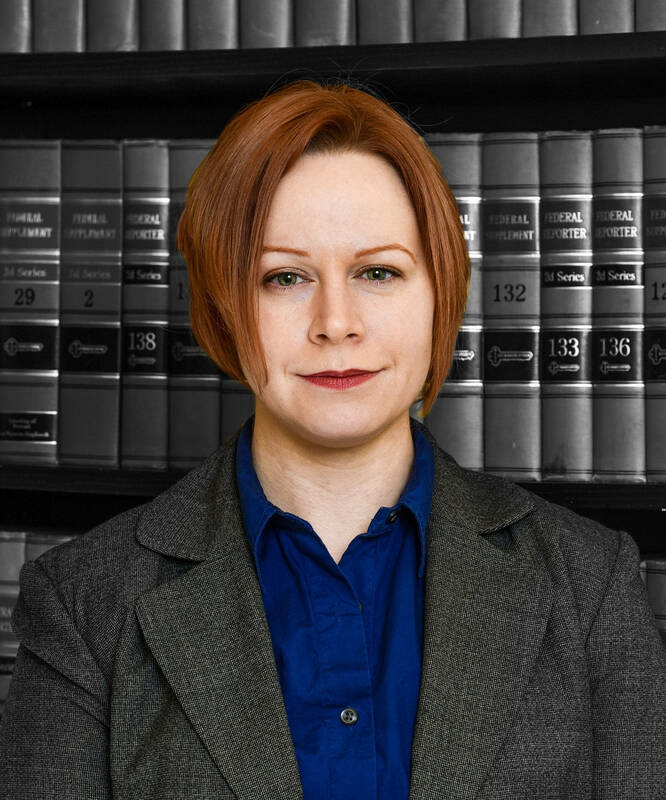 Attorney Draklan focuses her practice on Family and Consumer law matters and lives in Center City Allentown.